We have two sections for our web links. 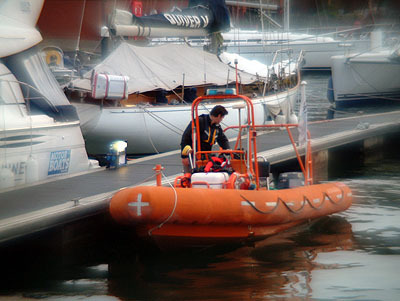 Firstly useful suppliers to Boatability and some of our clients too. We have termed these "Friends of Boatability". Other links such as the met office or weather report sites that are useful but we have less direct involvement with them. They are made available as we often refer to them in training courses we run and indeed are useful for people to refer to that browse through this website.